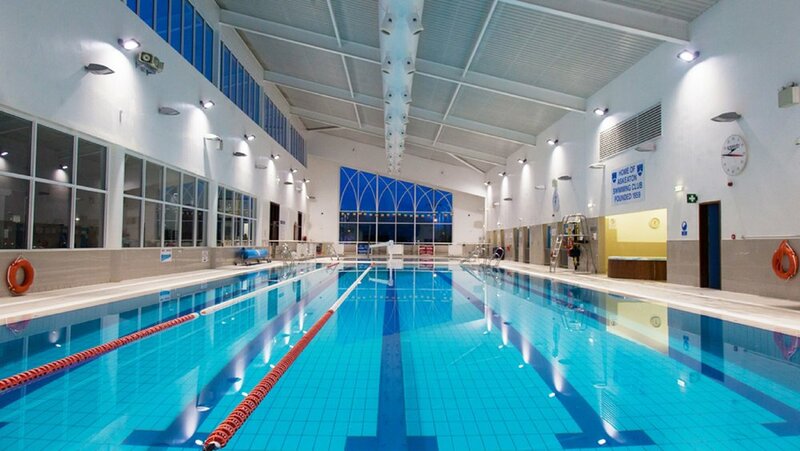 NLCE have an extensive experience of swimming pool and spa projects. 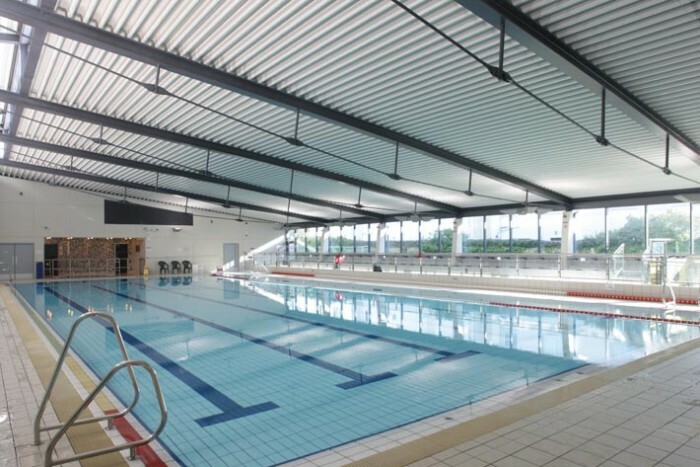 Our design and project management experience includes numerous municipal, private and domestic swimming pools. We also have experience in the design of thermal experience rooms, sauna, steam rooms, hydrotherapy and spa treatment facilities.